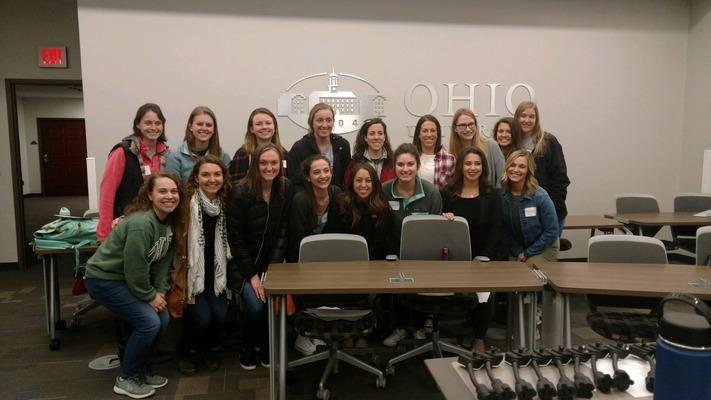 Welcome to the Ohio University Department of Interdisciplinary Health Studies, where educational experiences have interdisciplinary connections. Our programs offer opportunities in the classroom, at the worksite and within the field to gain a broad perspective of multiple health disciplines. All of our degree and certificate programs are developed to assist students in understanding healthcare from an integrative viewpoint. From a Bachelor of Science in Integrated Healthcare Studies to healthcare leadership courses and certificates, we offer health-minded students an opportunity to broaden their horizons and gain new skills.